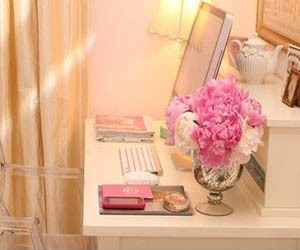 Every girl needs a dressing room to put all of her clothes in! 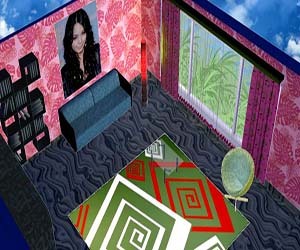 In this game, you can customize what you would want that room to look like. 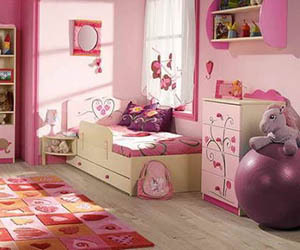 You can choose from closets, rugs, dressers and shelves, and make it whatever color you want!